Every year International Students from around the world come to study at Equippers College in Auckland, and take part in a life changing culture and experience of a lifetime. Students who are not New Zealand residents need to obtain a student visa to study in New Zealand, (excluding Australian citizens). All Equippers College courses are approved by the New Zealand Qualifications Authority, and it is possible to get study visas for Equippers College Courses. In order to obtain a student visa for New Zealand, you will need to contact New Zealand Immigration Services for an application form. On acceptance of your application to attend Equippers College and receipt of your full tuition fees, we will provide you with a letter confirming your place on the course. This is needed for the issuing of your visa. Processing of your student visa may take up to two months depending on the country in which the application is made. Please ensure that you apply in plenty of time. Equippers College is happy to assist you in your application, however, please refer to http://www.immigration.govt.nz/ for all student visa requirements and guidelines. New Zealand's climate is mild, and ranges from subtropical in the north to temperate in the south. This link will help you understand what to expect how to prepare while you're here in New Zealand. 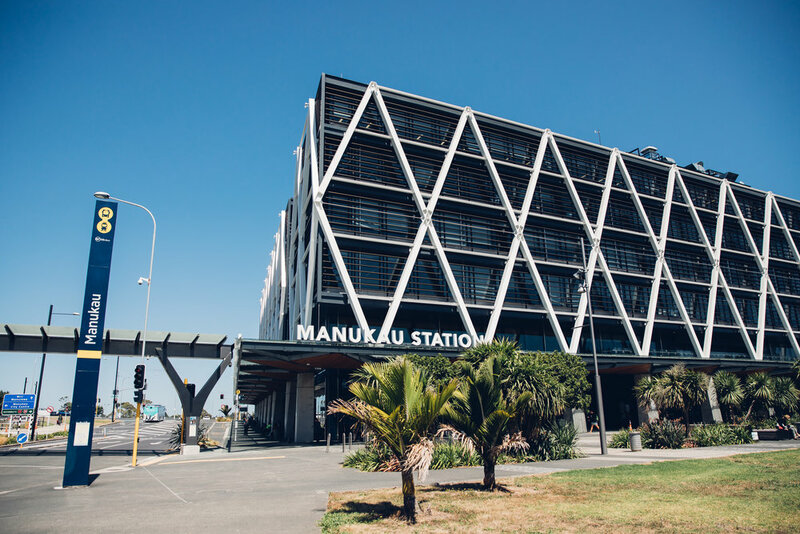 Transport - Manukau Train Station is a 7 minute walk away from our campus. Food court - Manukau Shopping Mall/Food Court is a 3 minute walk away from our campus. *note: Equippers College does not officially provide accommodation services, however, we will assist you in finding a suitable place for you. We have a range of families in our church who will be happy to host you during your studies.